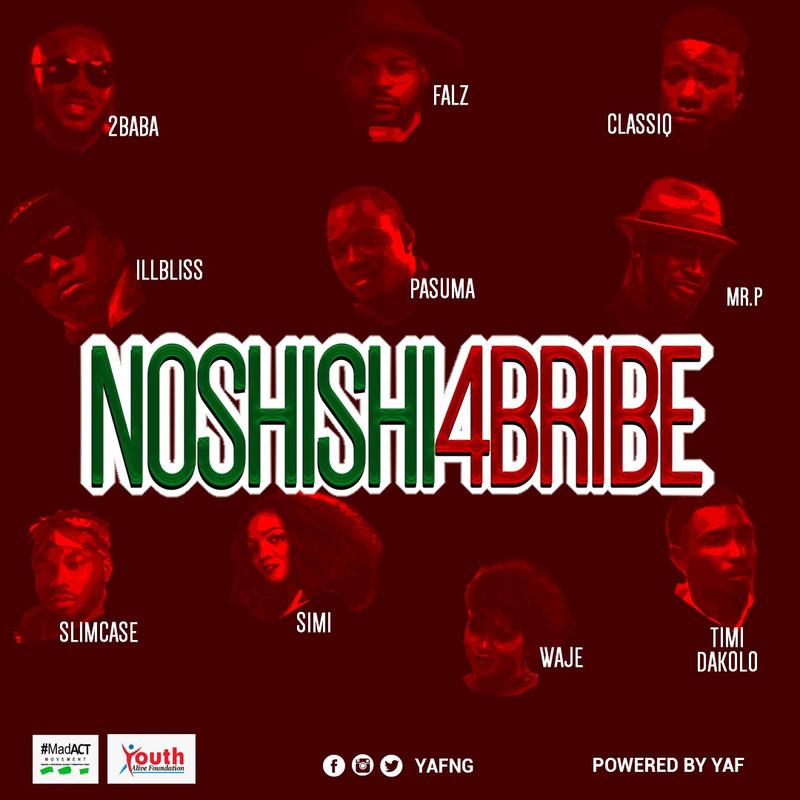 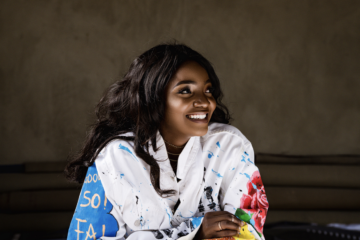 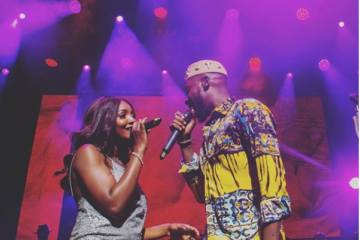 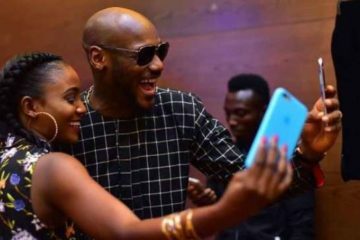 Music stars 2Baba, Simi, Pasuma, Falz, Timi Dakolo, Waje, Illbliss, Mr P, Slim Case and Classiq join voices to condemn Vote Buying on “No shishi 4 Bribe” track. 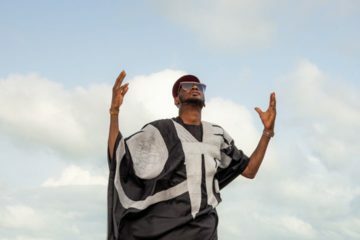 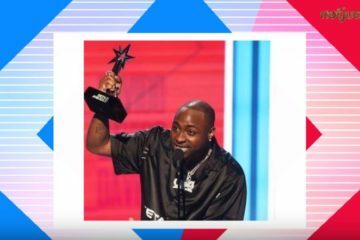 On the ID Cabasa produced track each artiste task Nigerians to resist the urge to sell their votes in the 2019 general elections. 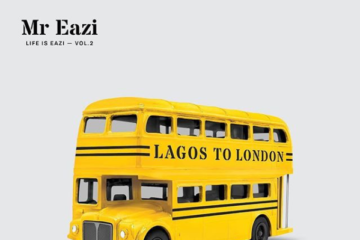 The project was coordinated by entertainment mogul Efe Omorogbe for Now Muzik and top music engineer, Zeeno Foster.